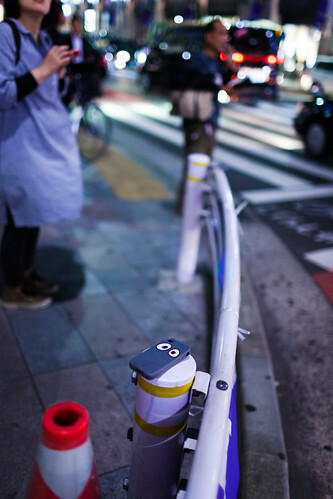 Ubiquitous a photo by Mamoru Yasuda (Busy) on Flickr. *cough* Anyway, shaking myself out of my amazement and wonder at the photo, it’s time to go ahead with the day, don’t you think? Yeah, I thought so. I’ll be posting later on though, so keep those push notifications ON!